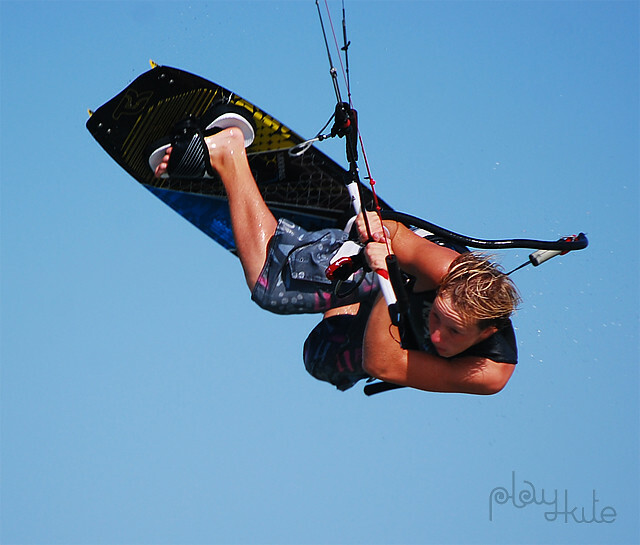 Are you looking for a place to learn kiteboarding? You've just found the best one! -Yes! It is Egypt! 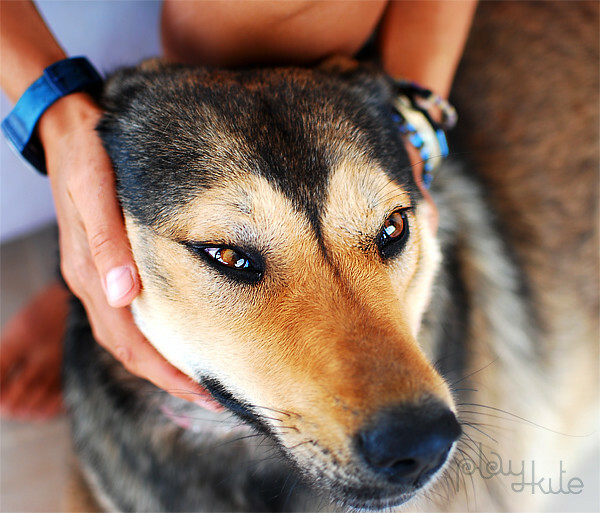 Right between Hurghada and El Gouna. -Yes! It is very close to Europe, just a few hours by plane, and you are here! -Any English-speaking person is very welcome, as we do speak English here! 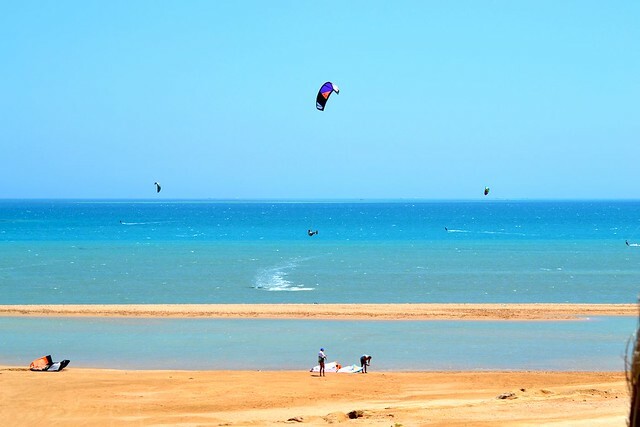 We are in the middle of the desert, between Hurghada and El Gouna, but this place is the best kite lagoon you can imagine! 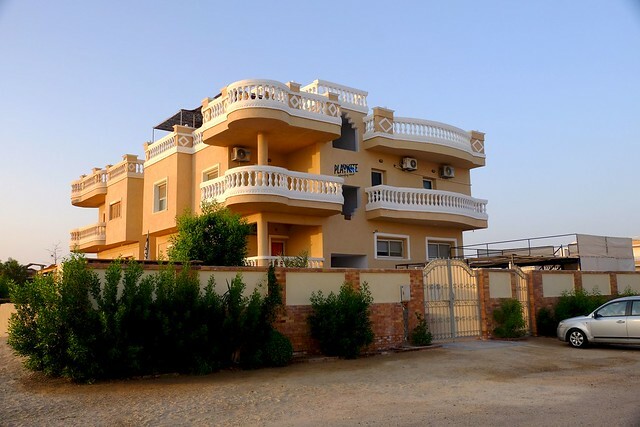 And it has all the facilities like kitchen, rooms, Wi-Fi, toilets, lockers, shower, beach boy service, free of charge transfer from any place in Hurghada or El Gouna! Huge shallow area, constant side-shore wind, not crowded, no swimmers, no corals, no dangerous obstacles downwind. Perfect for beginners and pro riders! We do have good prices! Check the latest pictures from the spot! The first strong wind day in 2019! 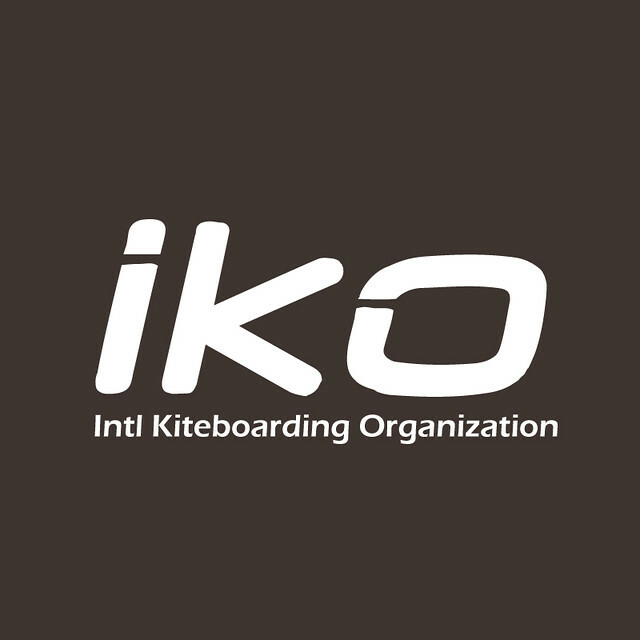 We are IKO certified kite center! Link to our IKO page. We hasten to please all our present and future friends with the long-awaited news. All rooms in our villa - stations are ready to receive guests. Everywhere there are air conditioners, high-quality mattresses lie on the beds, bed linen is made of expensive and pleasant for the body satin. The rooms are equipped with mini fridges. The station has a home kitchen. Everything is ready to receive dear guests, and their full rest right on the shore of the best spot of Egypt! Read more … We accept Bitcoin here! 15.04.2017 Big day 28 at playkite.com from Alexander Vashlyaev on Vimeo. Big Day 19 from Alexander Vashlyaev on Vimeo. New Ozone kite is already here! 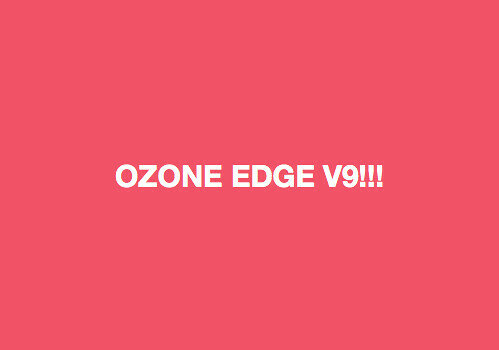 You can order Ozone EDGE V9 now! 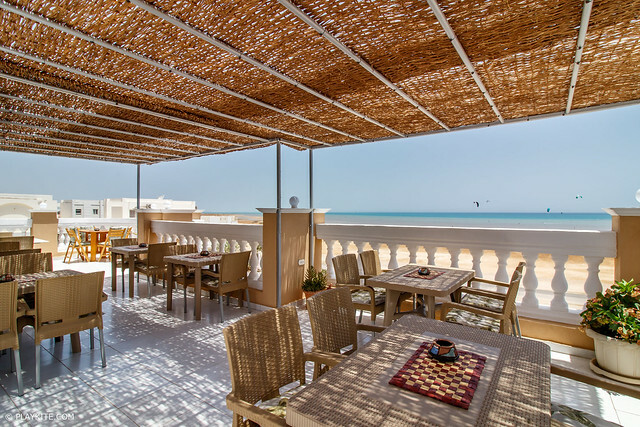 Pay it via Westrn Union one month before you come to Hurghada and get it here fresh and fancy! Read more … Even girls can ride! Big day 105 from Alexander Vashlyaev on Vimeo. Lovely day 12.11.16 from Alexander Vashlyaev on Vimeo. Just a training day ) from Alexander Vashlyaev on Vimeo. 67 kite loops from Alexander Vashlyaev on Vimeo. Ozone Reo V4 teaser from Ozone Kites on Vimeo. Опубликовано Playkite 5 апреля 2016 г.
Looping weather in Egypt, March 2016 from Alexander Vashlyaev on Vimeo. Big day 131 from Alexander Vashlyaev on Vimeo. Big Day 109 from Alexander Vashlyaev on Vimeo. Big Day 107 from Alexander Vashlyaev on Vimeo. Big Day 94 at Playkite from Alexander Vashlyaev on Vimeo. 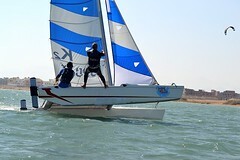 You can rent it or learn how to sail at reasonable prices. Your the first kite video! Read more … New service! What the weather will be like?What to wear?When to kite this spring? 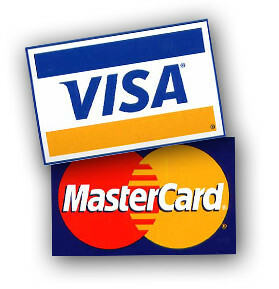 Starting form the begin of November, we accept credit and debet Visa and Mastercard plastic cards for payments of kite lessons, storage and rental. No any extra payments needed. Our plans for this autumn. And some last autumn photos. We put anemometer DAVIS (to measure the wind) at our station. This device is cool because it measures the wind and temperature and able to send this data online! !